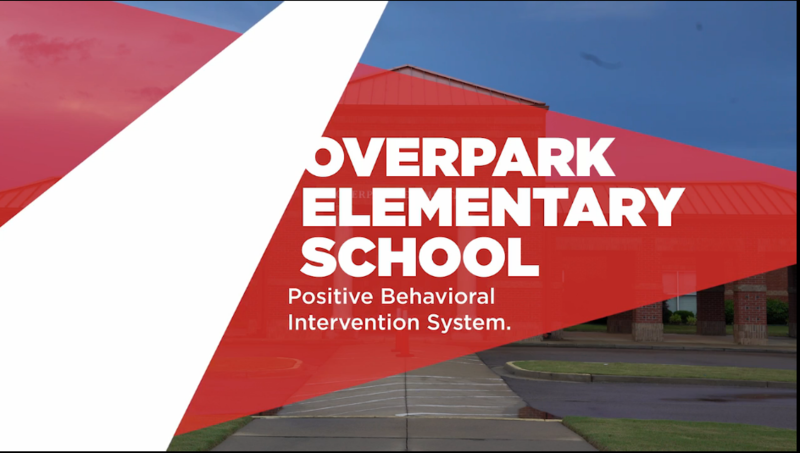 Welcome to Overpark Elementary School! OES’ mission is to nurture the overall child as we provide excellent, safe learning opportunities that will build each child’s educational foundation, and enable each child to be a successful, lifelong learner. State Testing for grades 3-5 will begin April 17th. Please check with your childs teacher to find out the dates that your child/children will be testing. Please make sure that they get plenty of rest and eat a healthy breakfast. FIELD DAY WILL BE MAY 20TH FOR ALL STUDENTS. BREAKFAST is from 7:55-8:15 a.m. Doors will open at 7:55 a.m. 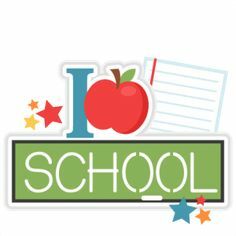 Car rider dismissal begins at 3:20 p.m.
No checkouts after 2:45 p.m.
estudiante de su clase despues de las 2:45. 7:55 - 8:25. Each snack is .75 cents. This is an ongoing PTO fundraiser. If you would like for your child to participate, please send him/her to school with enough money to purchase the snacks. Thanks.